Grand Rapids, Mich – Registration is open for Stiles’ 2016 European Benchmarking Tech Tour. The yearly event is coordinated and hosted by Stiles Machinery and provides guided tours through some of the most innovative manufacturing facilities in Europe. Stiles offers attendees a different experience and trip agenda each year – the 2016 trip will begin September 17th in Vienna, Austria and conclude in Schopfloch, Germany on September 24th. For a single, uninterrupted week attendees are immersed into “what’s next” forward thinking. 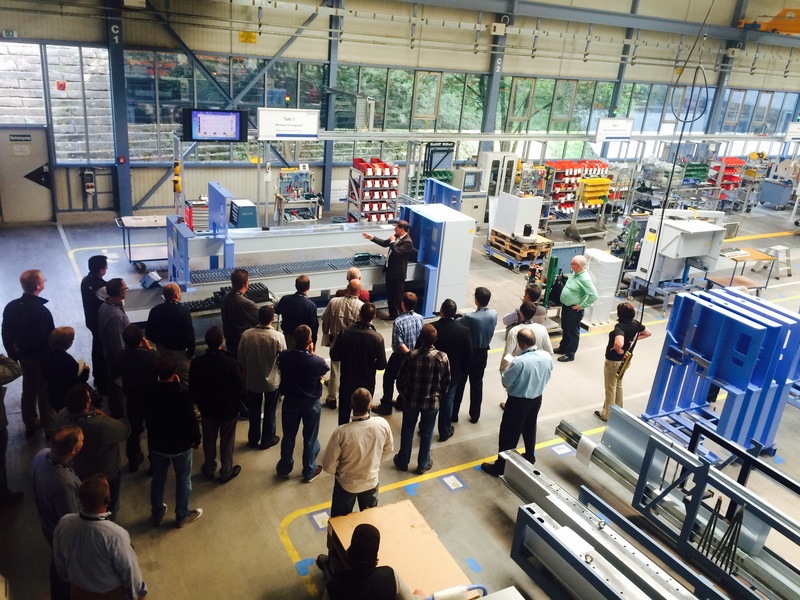 Highlights for the 2016 tour include Hali Office Furniture; producing high-end office furniture with one of the most efficient manufacturing flows in the world, Elbau Kitchens; AG creating a high-quality kitchens combining CNC with traditional carpentry and Kettnaker GmbH & Co. KG; manufacturing first-class modular furniture systems. 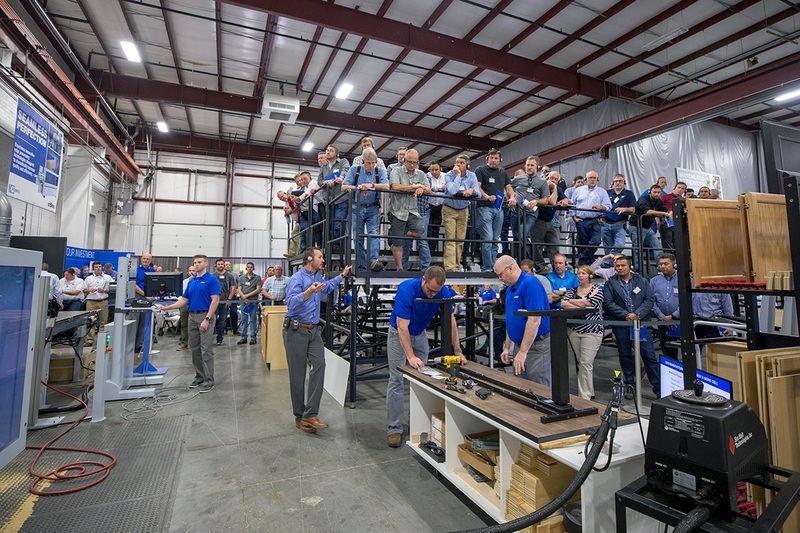 Factory tour hosts share the latest global intelligence in manufacturing trends and strategies relevant to changing market demands and demonstrate their smart manufacturing processes with cutting-edge technologies employed to optimize efficiencies and increase production. The tour concludes with a day at the world renowned HOMAG TREFF in Schopfloch, Germany. 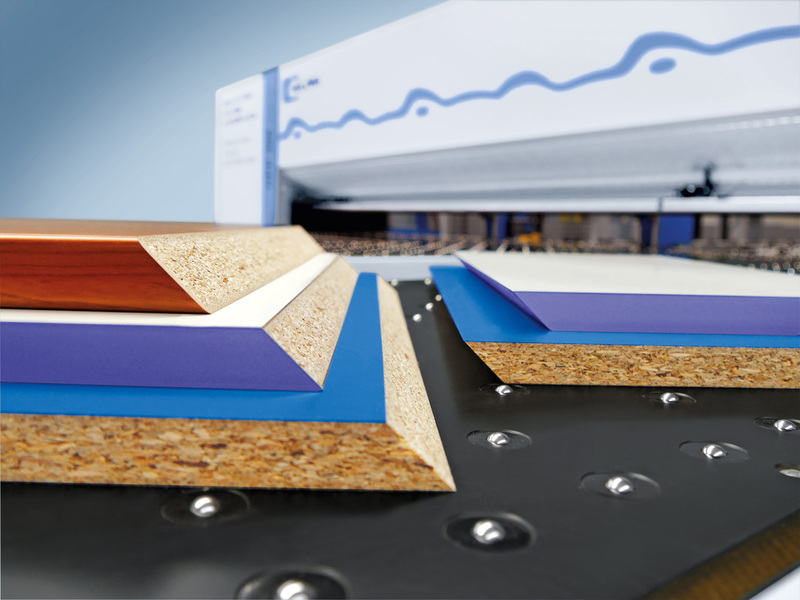 The TREFF is one of the largest woodworking events in Europe with more than 32,000 square feet of space showcasing a variety of leading-edge technologies in edge-banding, panel processing, sanding and finishing and CNC solutions for the woodworking factory of the future. What’s the next step in wood manufacturing technology?